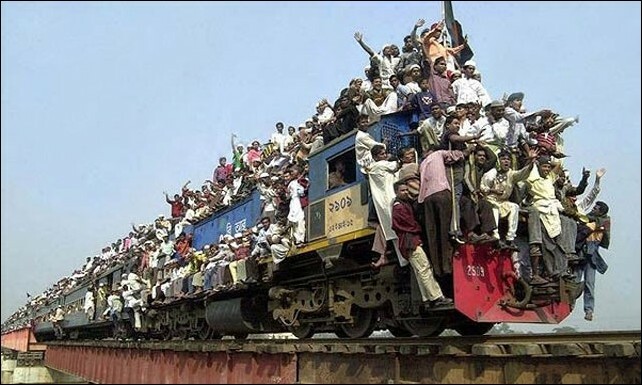 India is a big country, in the way that elephants, and skyscrapers, and continents are big. 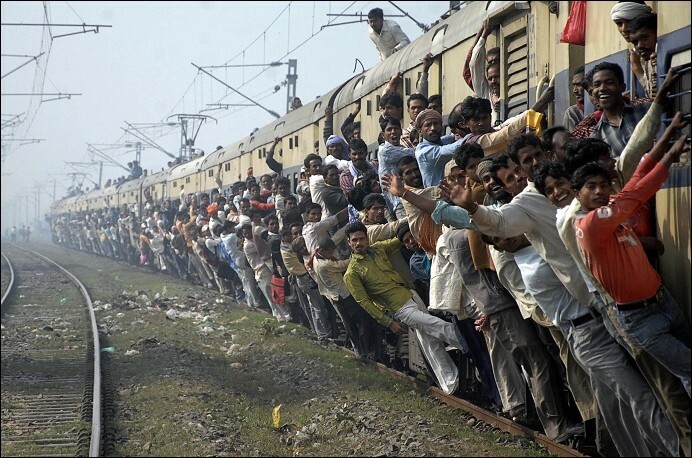 To walk from the tip of the subcontinent to the edge of the Tibetan Plateau would take most of a year. 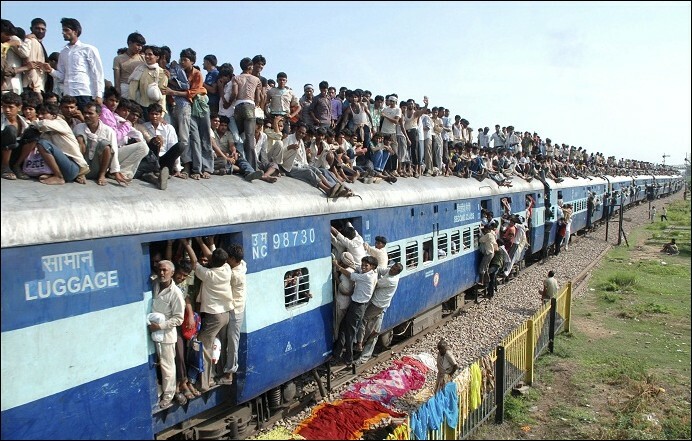 Lucky then that Indian Railways is there to transport India’s 1.13 billion citizens across the vast nation they call home. 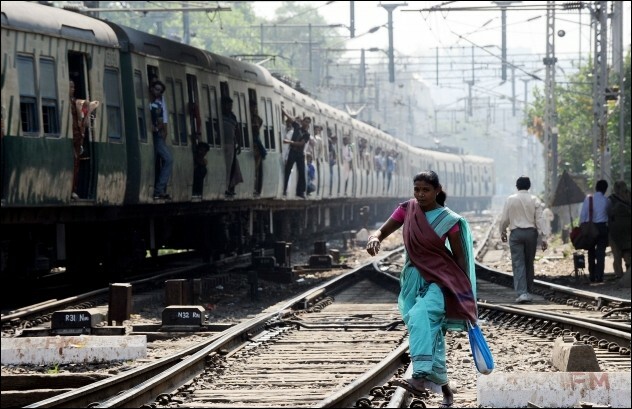 Railways in India are not just a means of transport, they are a way of life. 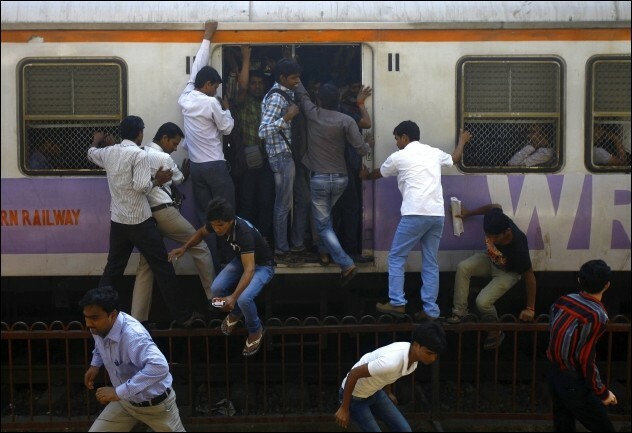 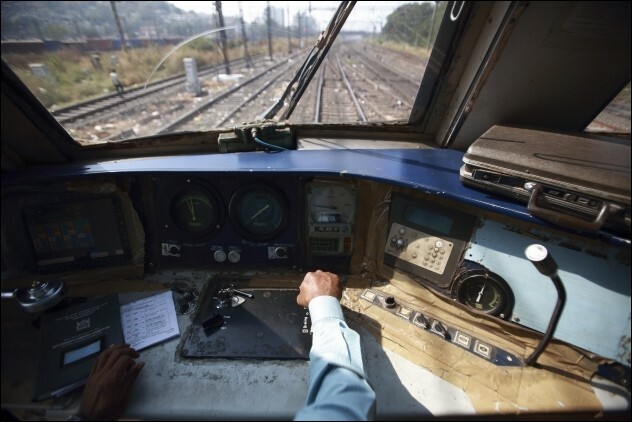 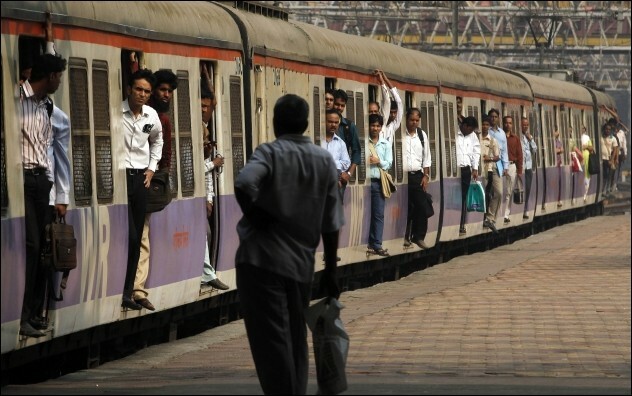 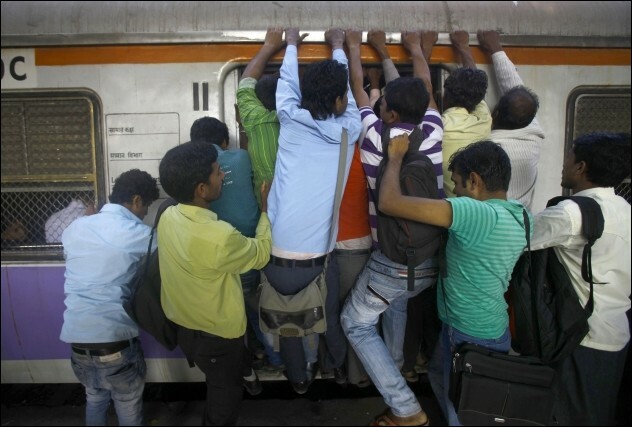 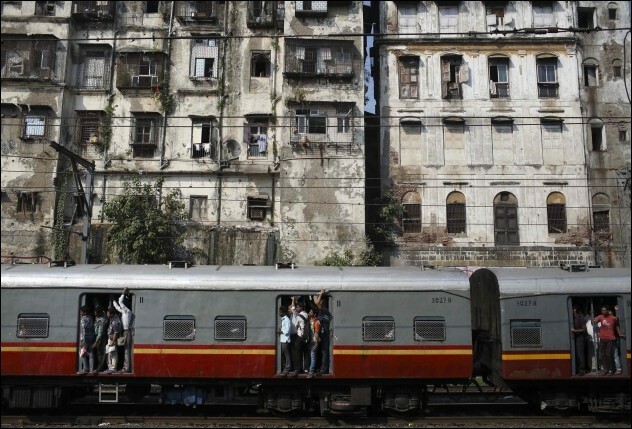 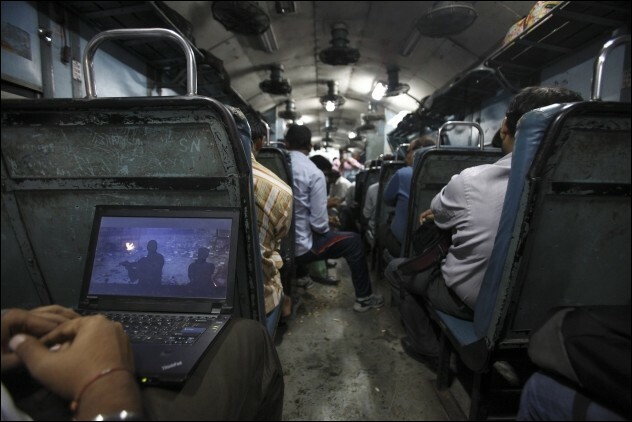 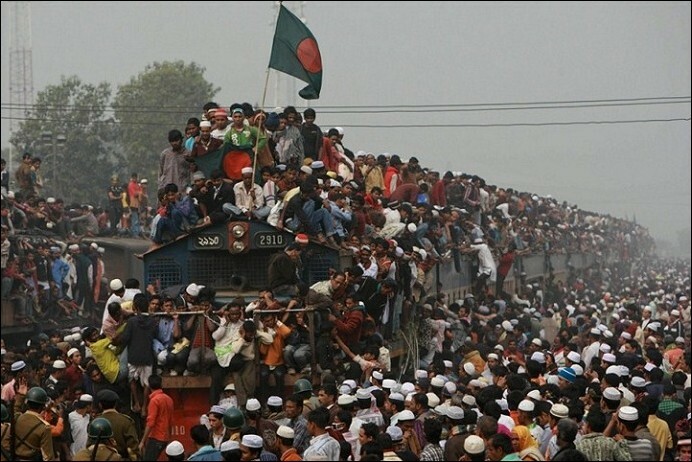 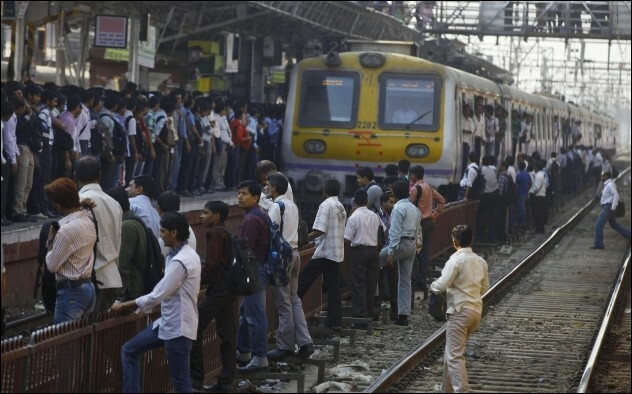 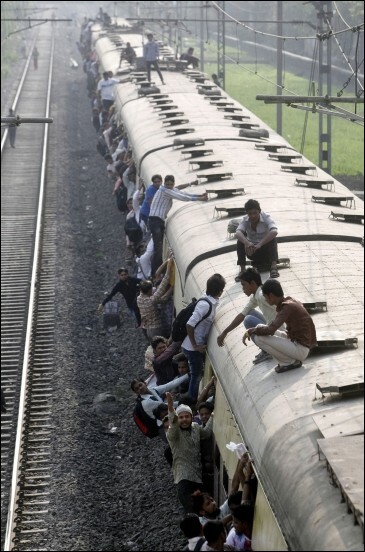 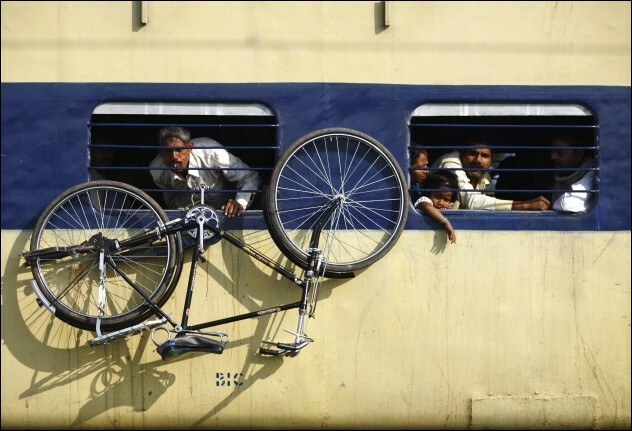 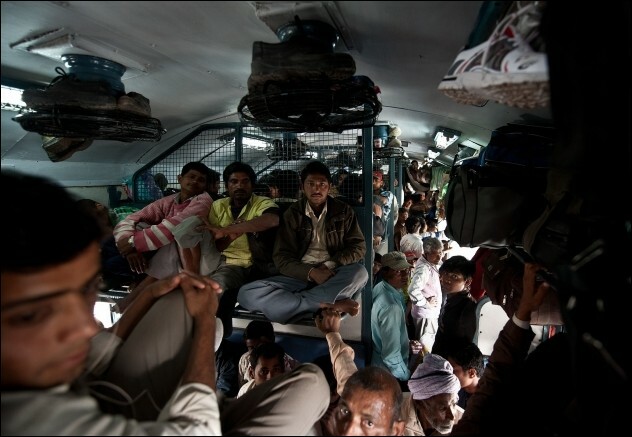 A staggering 18 million people travel by train in India every day, on more than 9000 scheduled services. 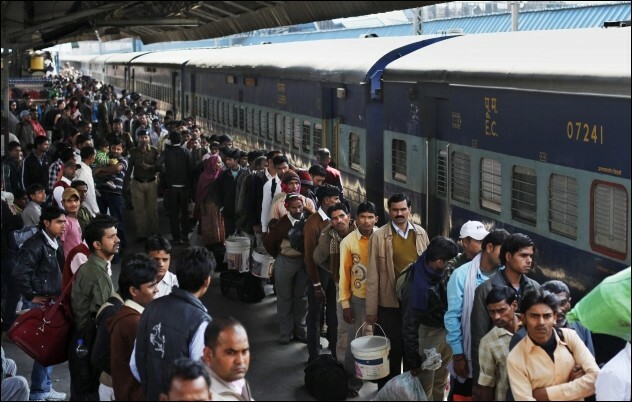 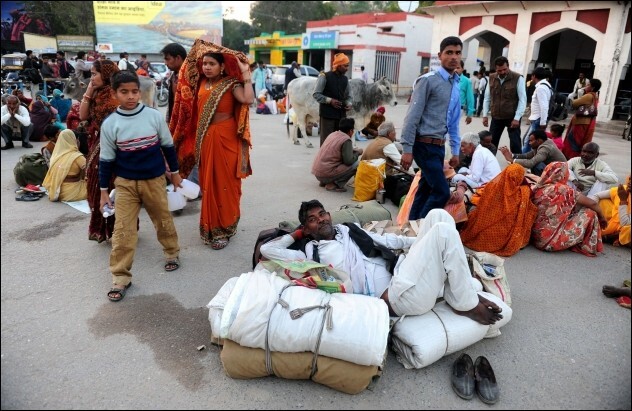 Indeed, Indian society would be unable to function without the railways – religious pilgrimages alone account for hundreds of millions of journeys every year, and Indian Railways is the world’s largest employer, with 1.6 million staff on the payroll. 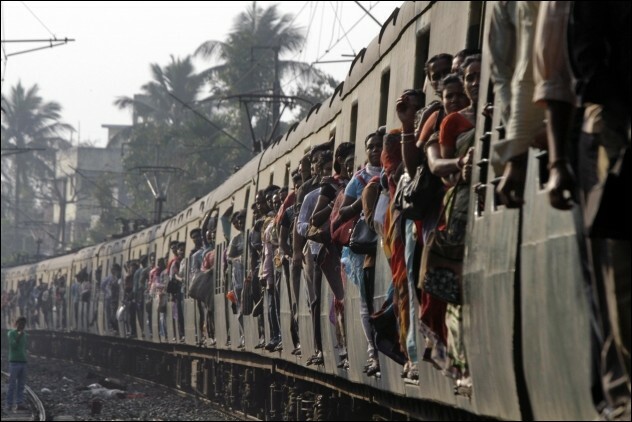 When the train pulls into the station there is a mad dash of humanity as though it is the last train out of hell. 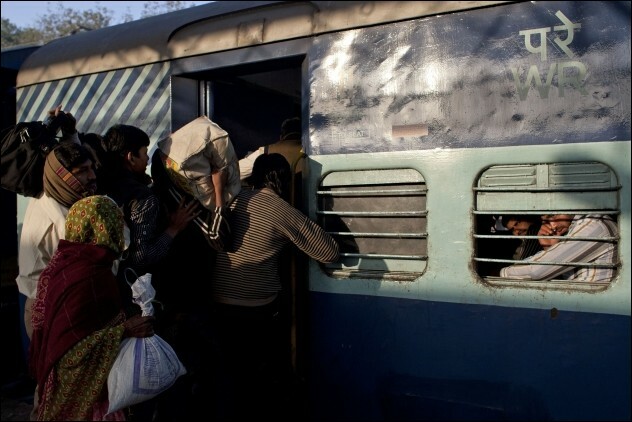 People push through the doors and climb through the windows to capture an elusive seat in order to avoid the punishment of having to stand for an entire trip that could take six hours or more. 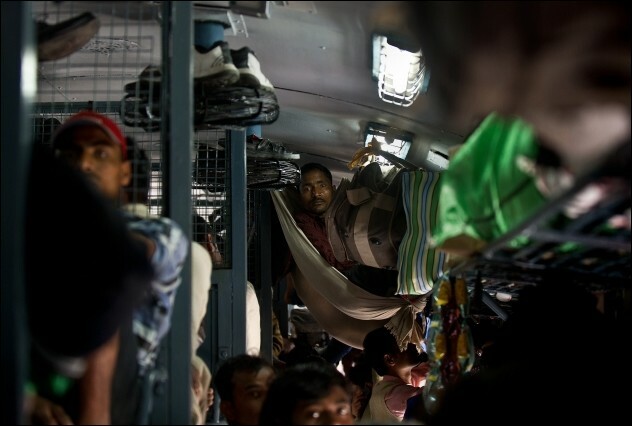 Often the trains are so crowded, the aisles so packed with bodies pressed up against each other, that you cannot even lift an arm to scratch the back of your head. 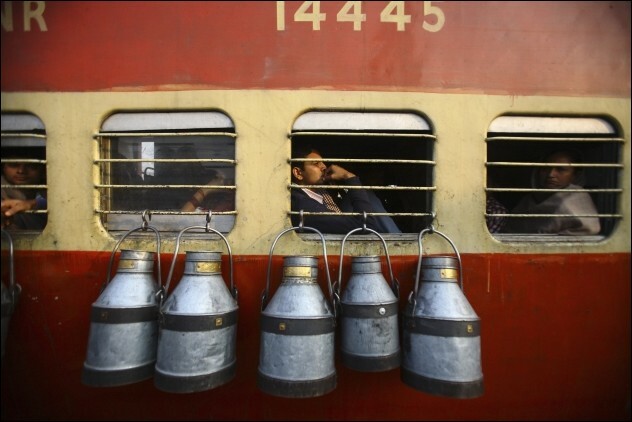 This is everything but an ordinary train ride!